Dr. Bender supervises naturopathic medicine students in Team Care at Bastyr Center for Natural Health, and is adjunct faculty at Bastyr University. He also works in private practice in Seattle. 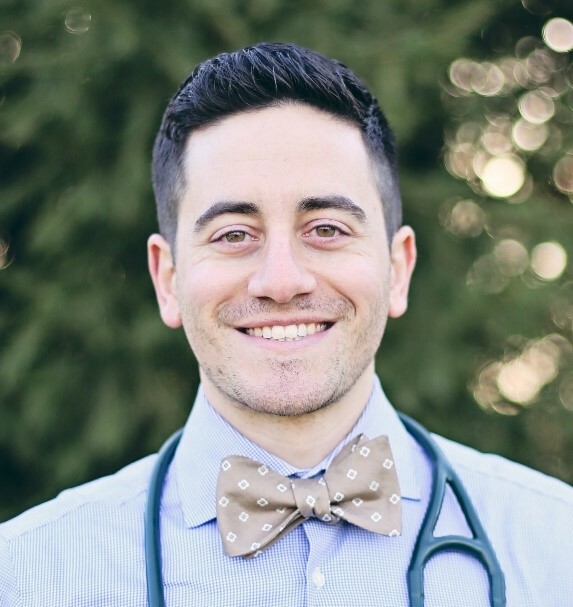 Dr. Bender's clinical interests include General Practice, LGBTQ health, and mental health. He applies comprehensive approaches including dietary/lifestyle modifications, botanical medicine, and homeopathy to treat a variety of health concerns. Dr. Bender's healing philosophy involves an integrative approach to wellness, combining the best of naturopathic medicine with conventional techniques to support patients foundationally and comprehensively. He believes in empowering patients to make informed decisions regarding their health care, and emphasizes support and guidance in achieving health care goals.